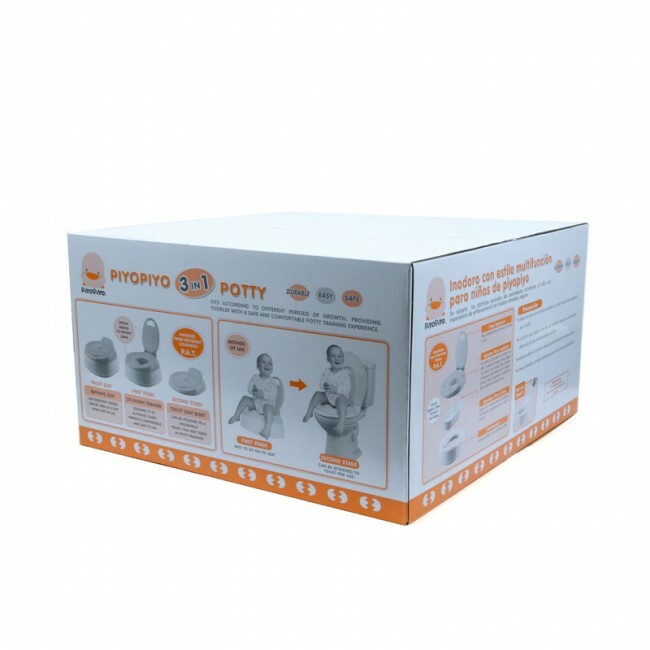 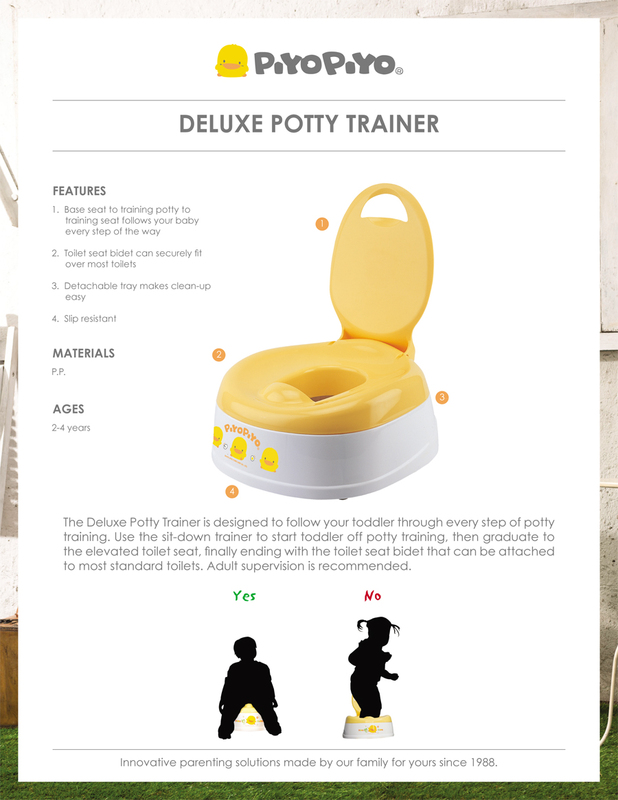 Potty training is easier than ever before with the Multi-Functional Deluxe Potty Trainer! 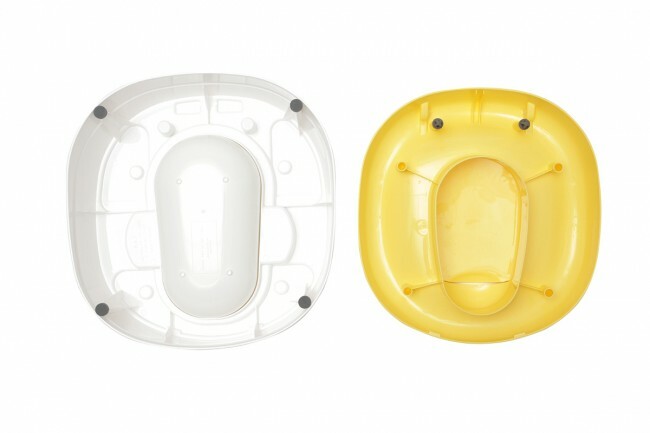 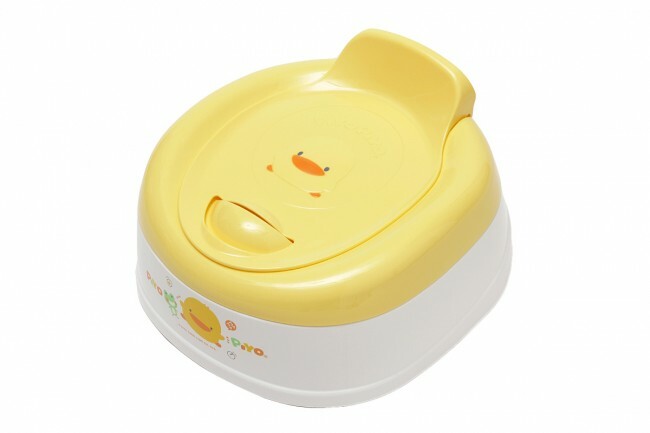 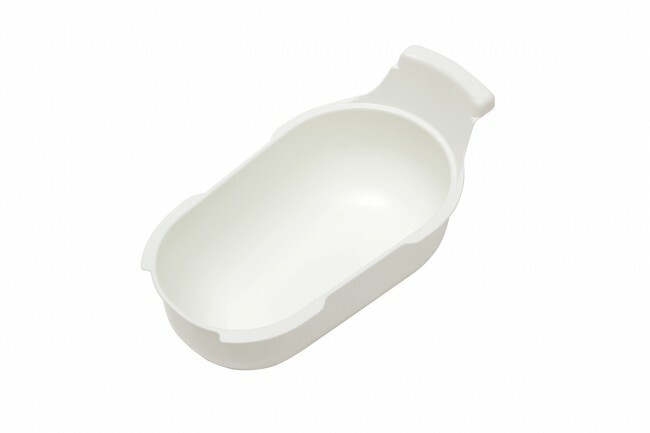 Start by introducing baby to their very own potty by placing the deluxe trainer seat on the skid-proof potty base. 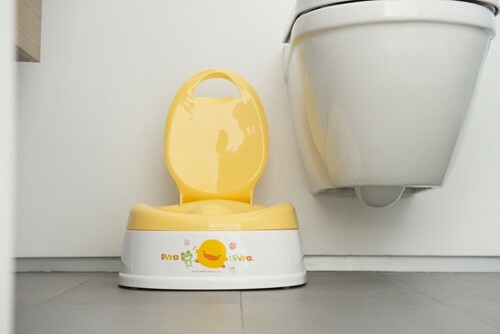 When baby is ready, move the trainer seat to the big potty to teach baby how to use the regular toilet. 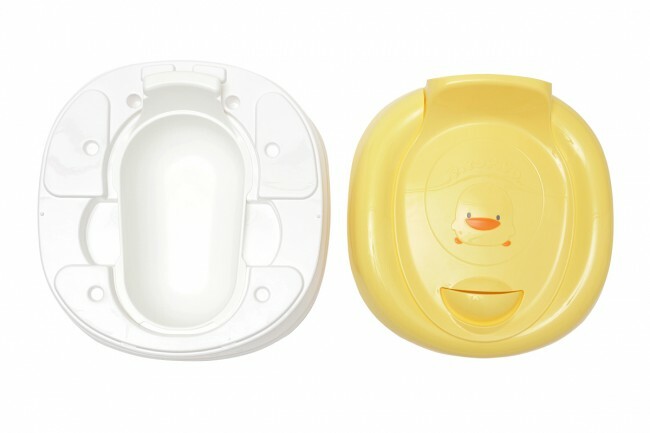 © 1988-2015 TUNG LING INDUSTRIAL Co., LED, ALL RIGHTS RESERVED.